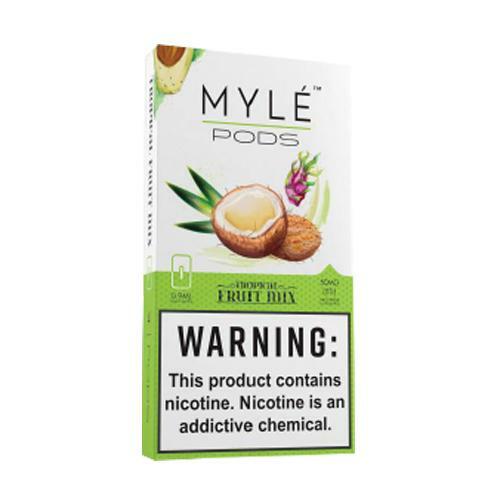 Pod systems are all the rage now a days, and MYLe has quickly risen to the top of the game. 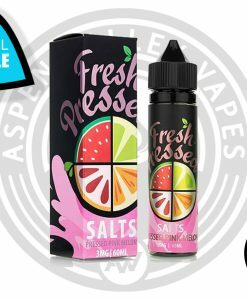 If you’re looking for a blast of flavor with each an every hit you might want to check out MYLE’s brand new flavor, Tropical Fruit Mix! 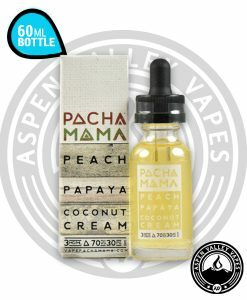 This mysterious blend of tropical fruits will have you day dreaming you’re on a remote beach somewhere!